Well, well, well. Brooklyn spotted out with female friend and we are DESPERATE to know who she is. 24. Well, well, well. 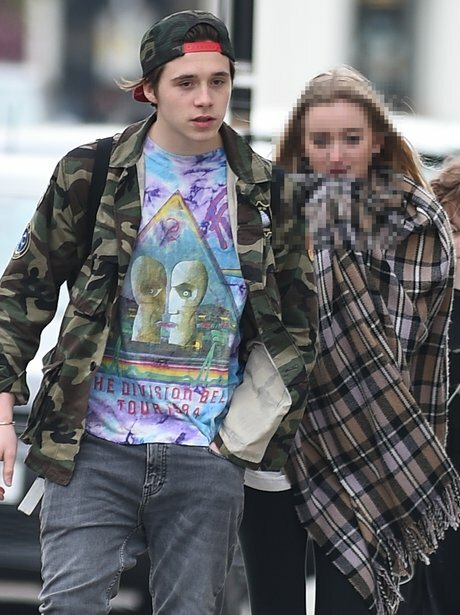 Brooklyn spotted out with female friend and we are DESPERATE to know who she is.